Man of Steel is right around the corner, which means we can expect the last few marketing bits to roll out in the coming weeks. 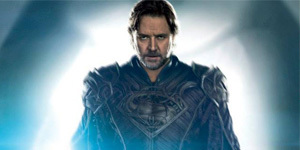 Today, we have a great new poster featuring Russell Crowe as Jor-El, Superman’s father. It’s great to see him get his own poster. 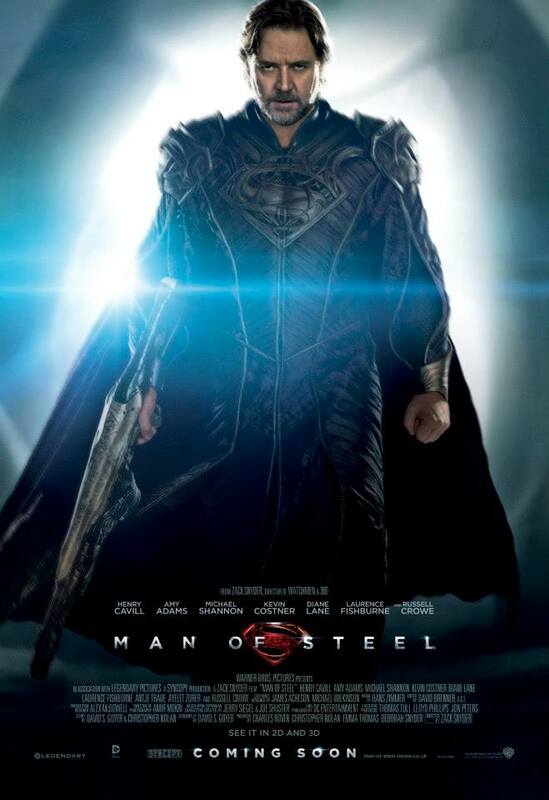 A lot of people I know initially thought that Crowe’s Jor-El would just have a minor role in the film, but based on the trailers and this new poster it seems he’ll be a much more central figure. It’ll be great to see the scenes between him and Michael Shannon’s General Zod, and I’ve long stood by the claim that Crowe and Henry Cavill could actually be father and son.